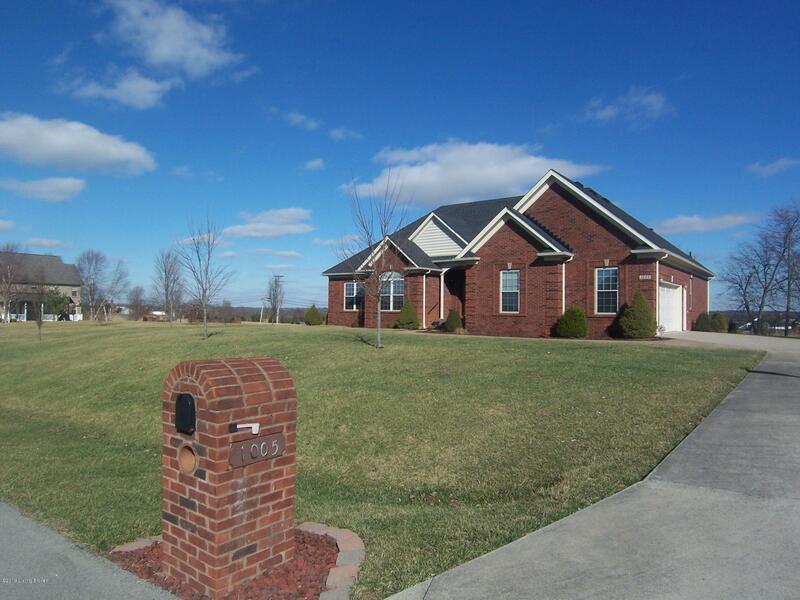 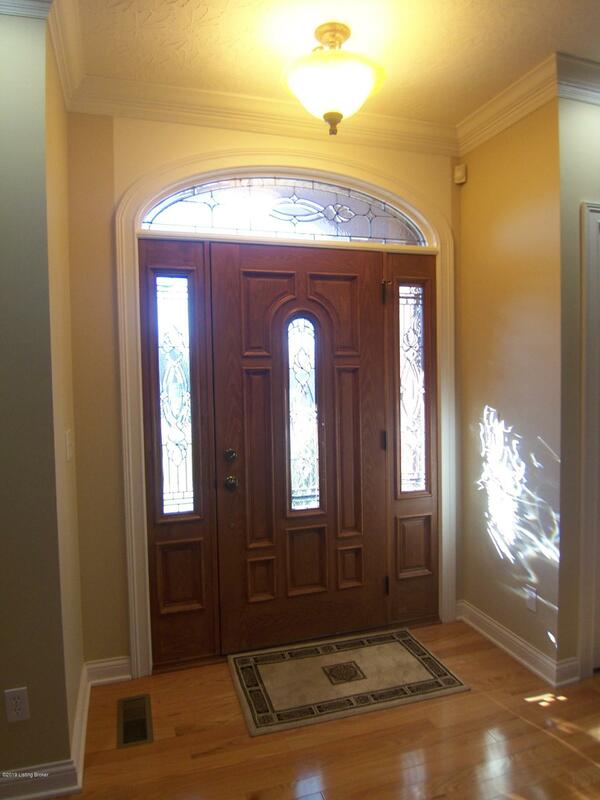 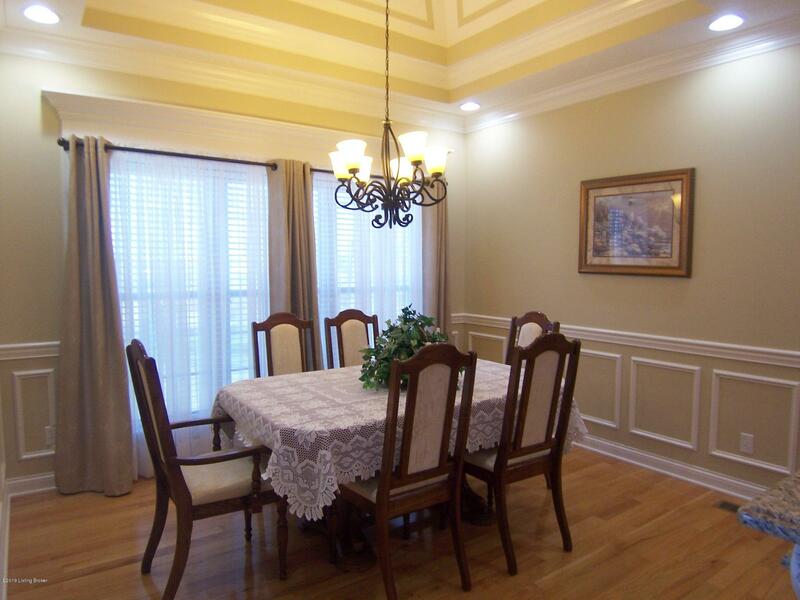 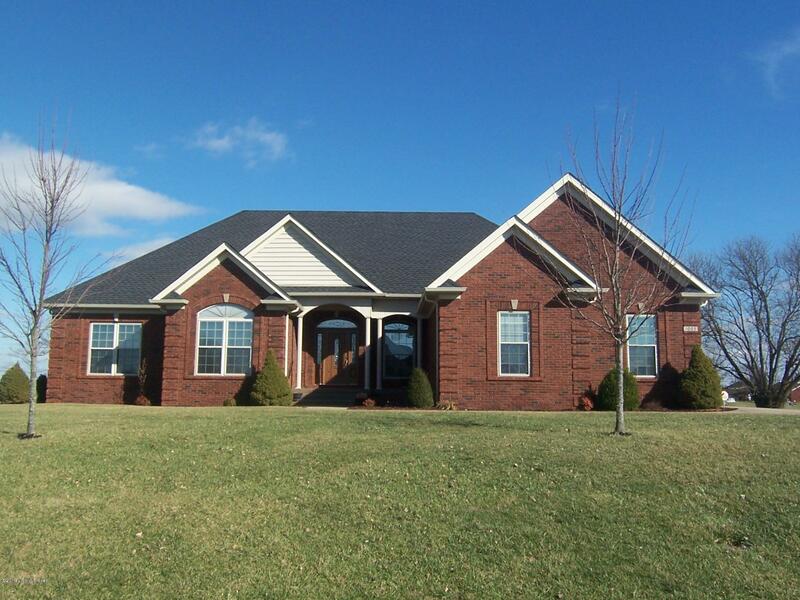 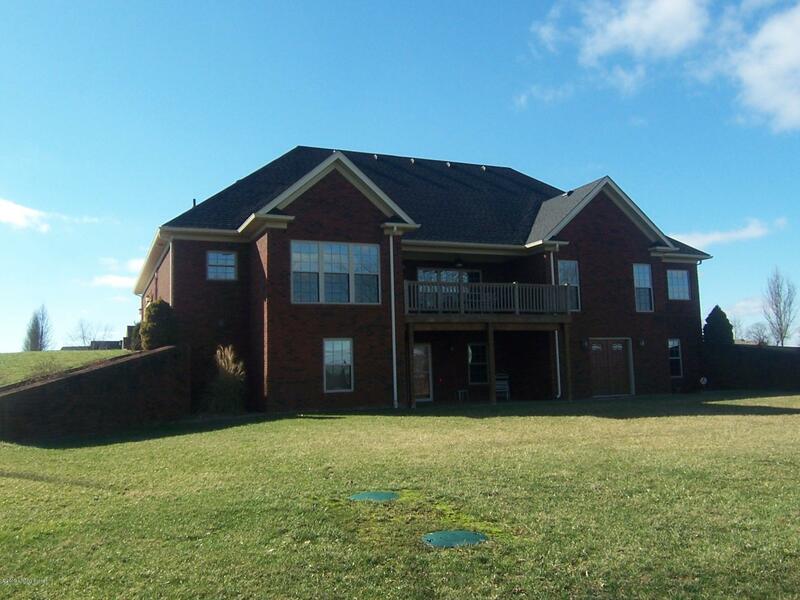 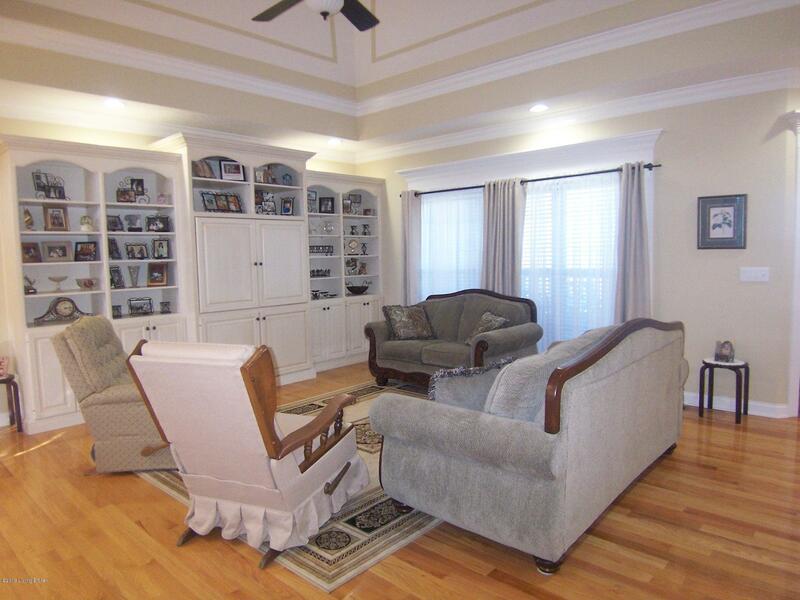 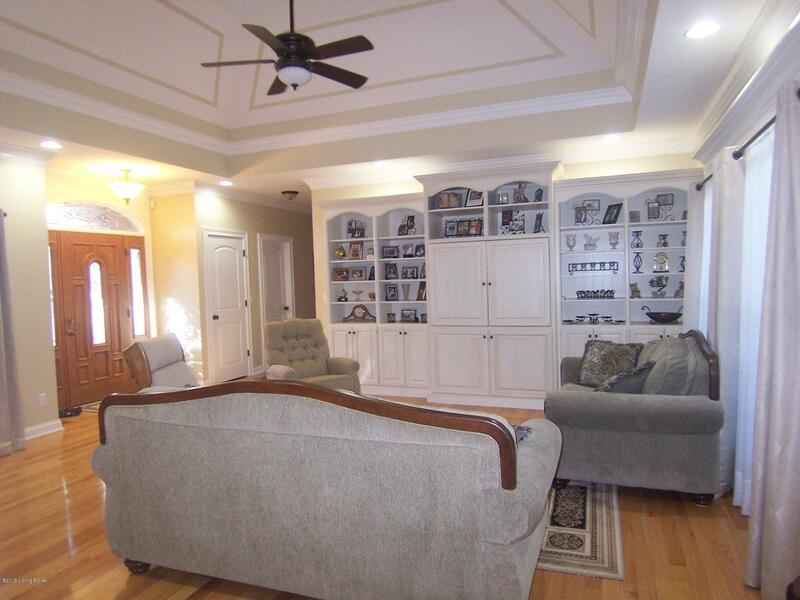 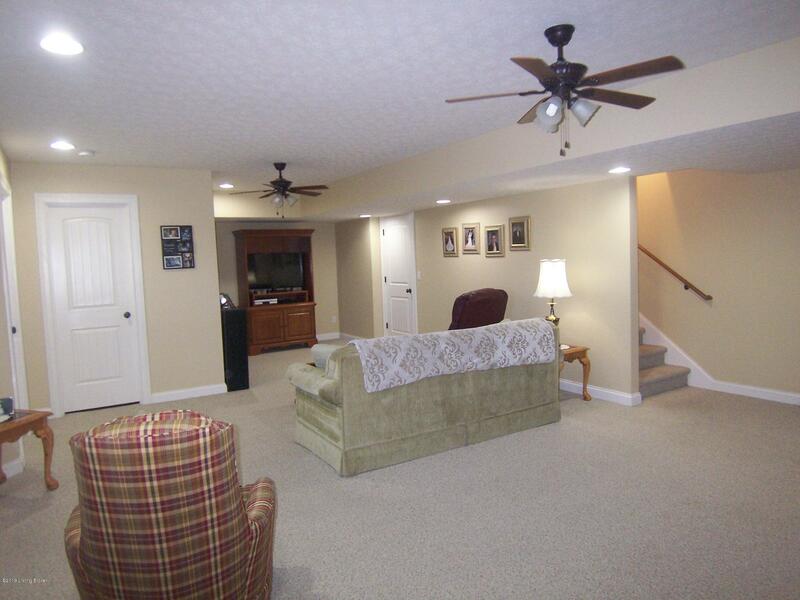 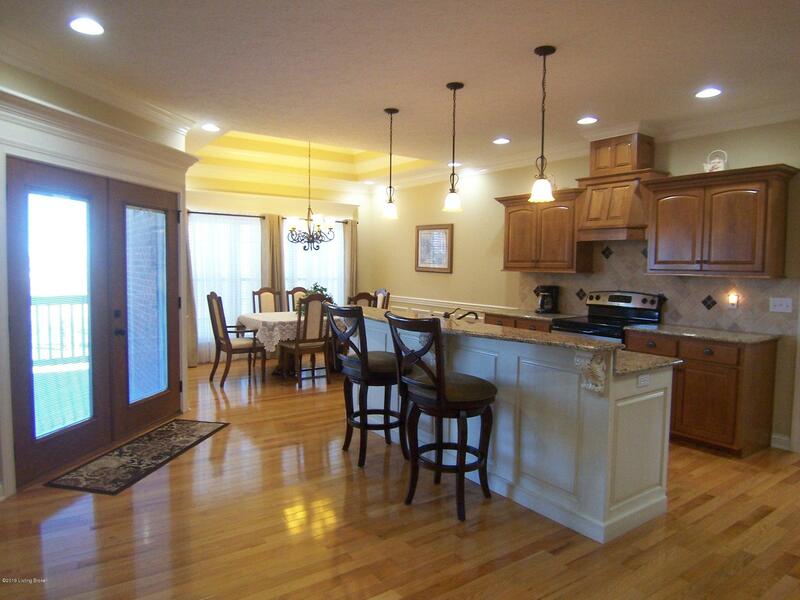 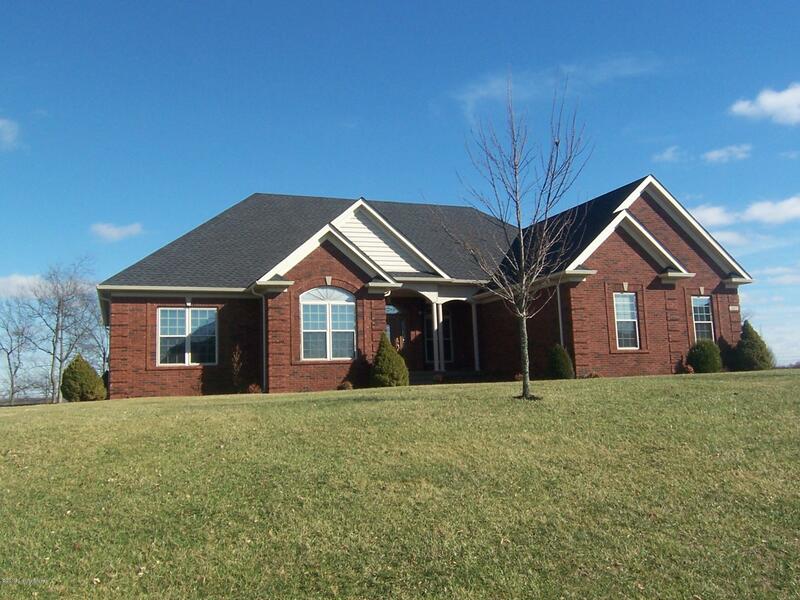 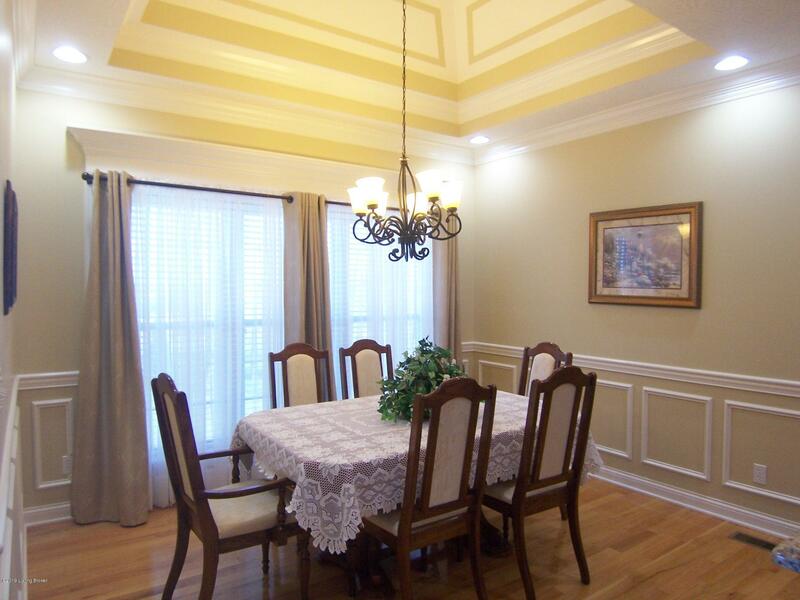 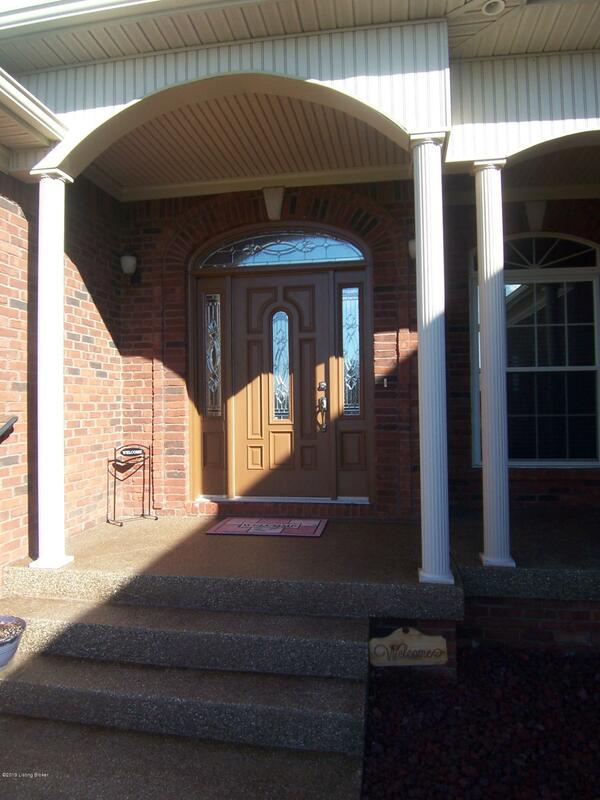 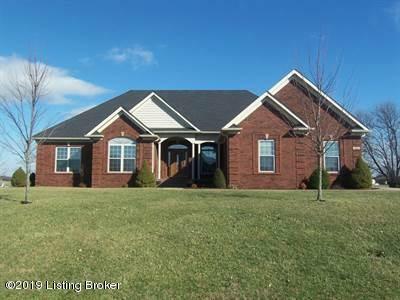 Custom Executive 4BR 3.5BA brick ranch w/ full finished w/out basement & 2 car att. 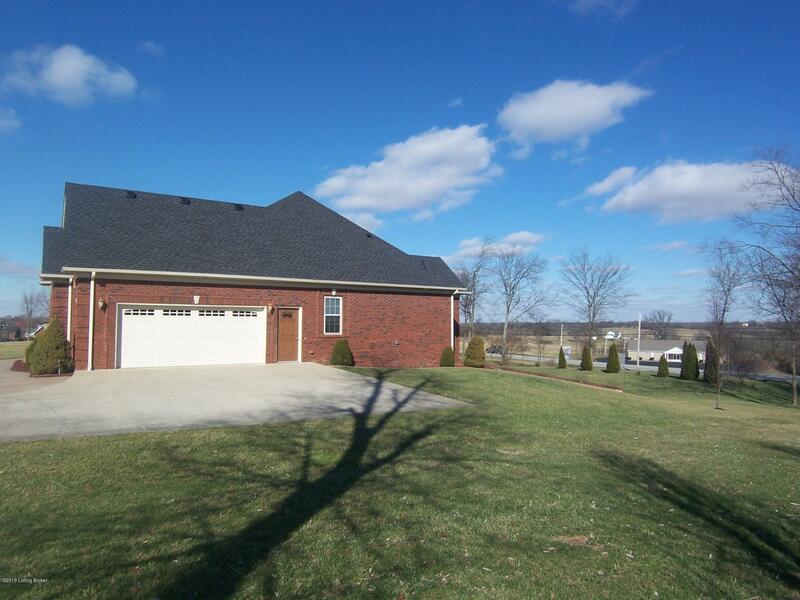 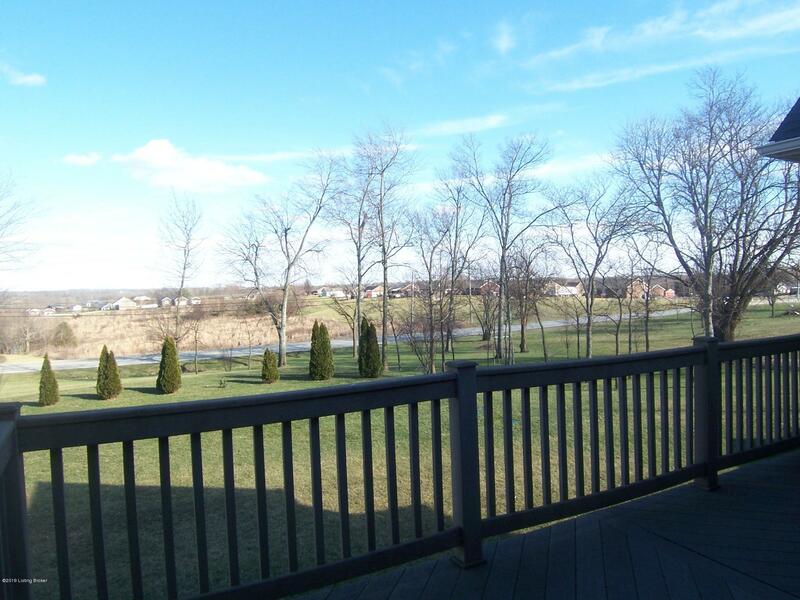 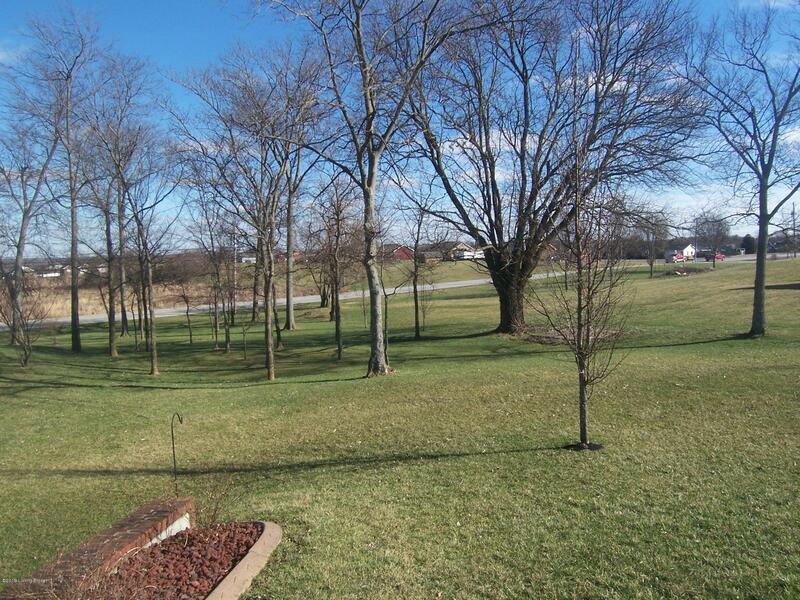 garage on 1.27 acre located in Greear Estates. 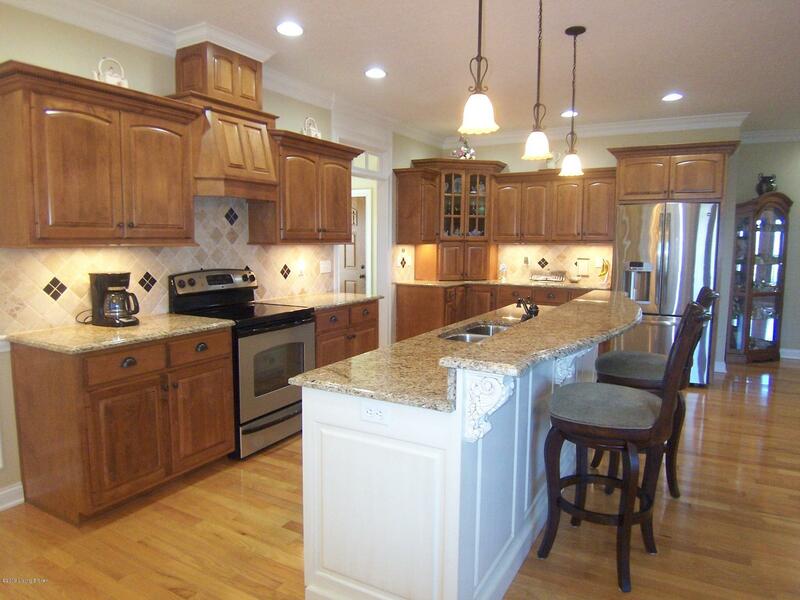 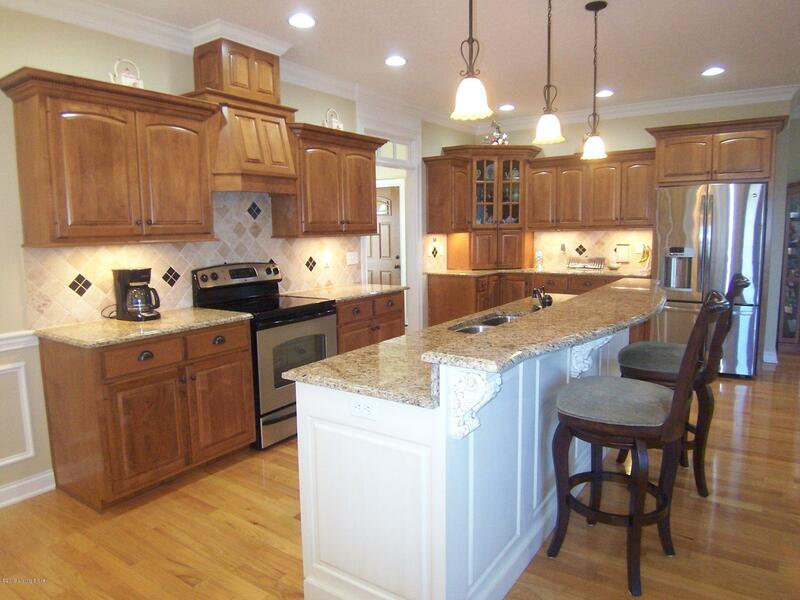 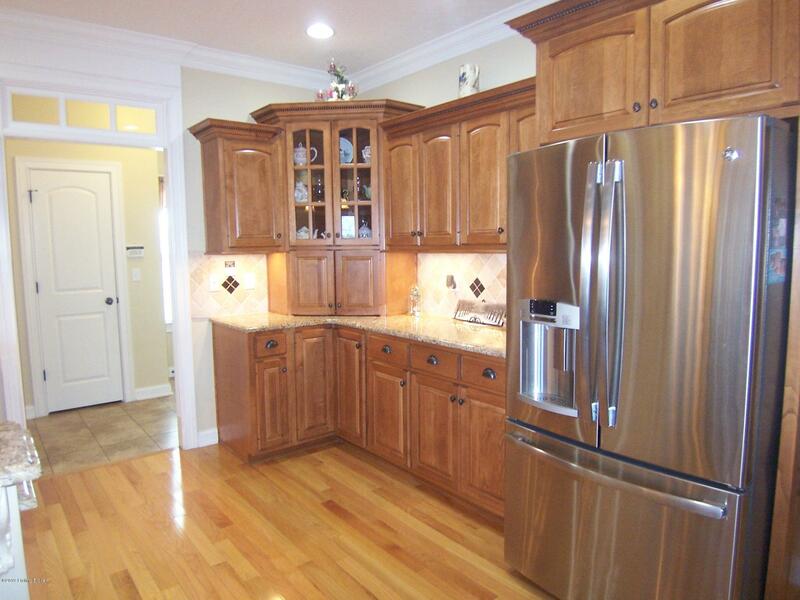 Hardwood, built ins, decorative ceilings, granite countertops, stainless appliances & center island/breakfast bar. 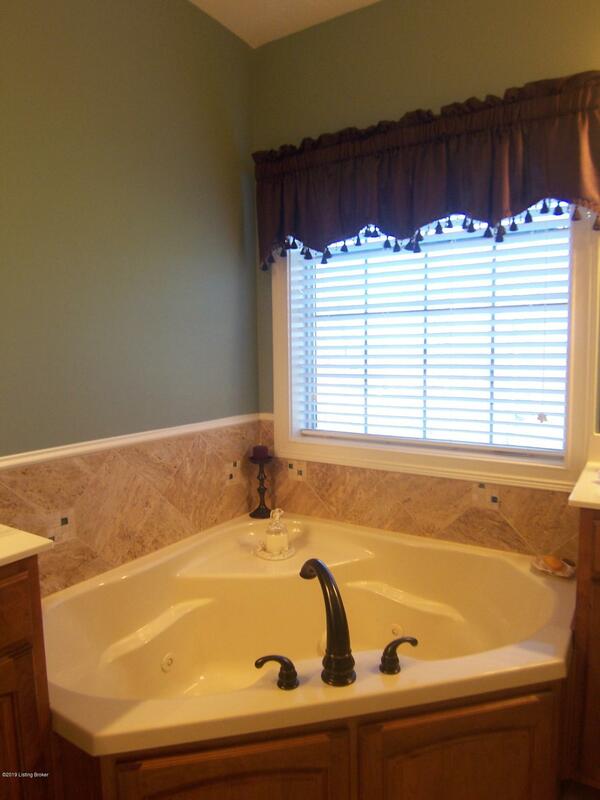 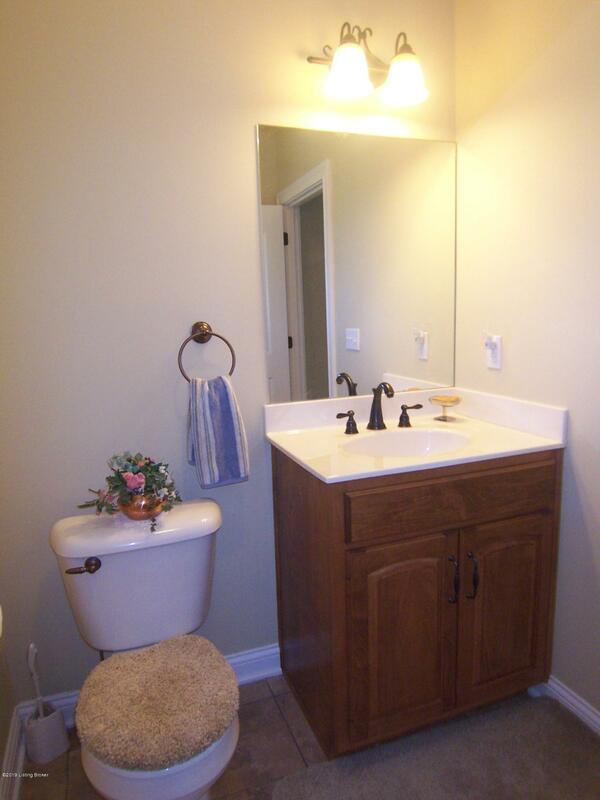 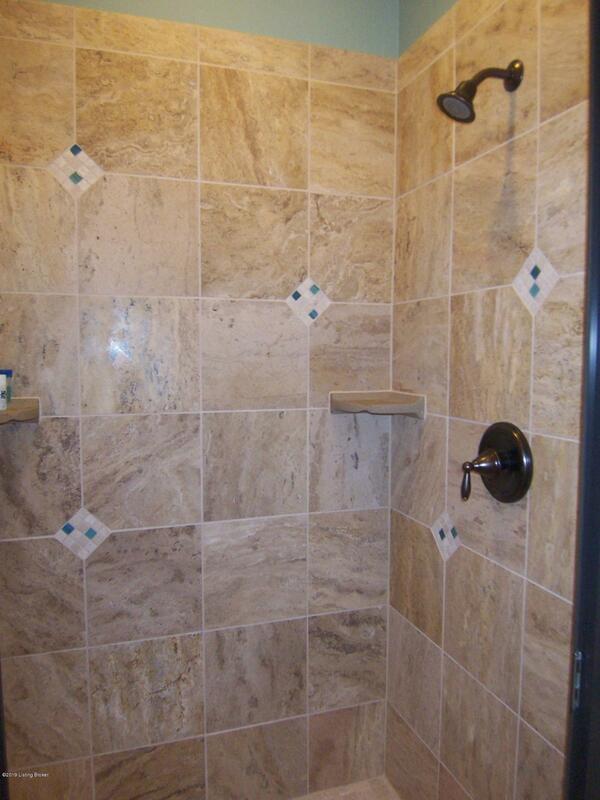 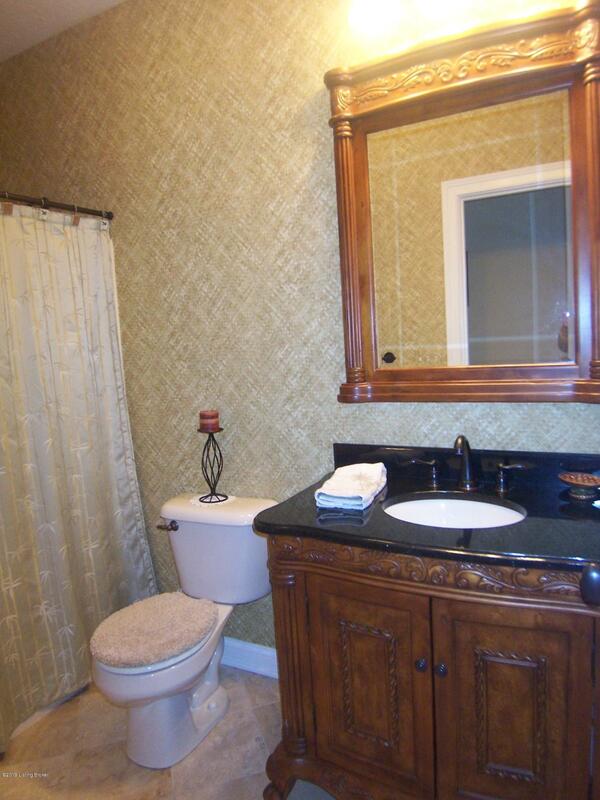 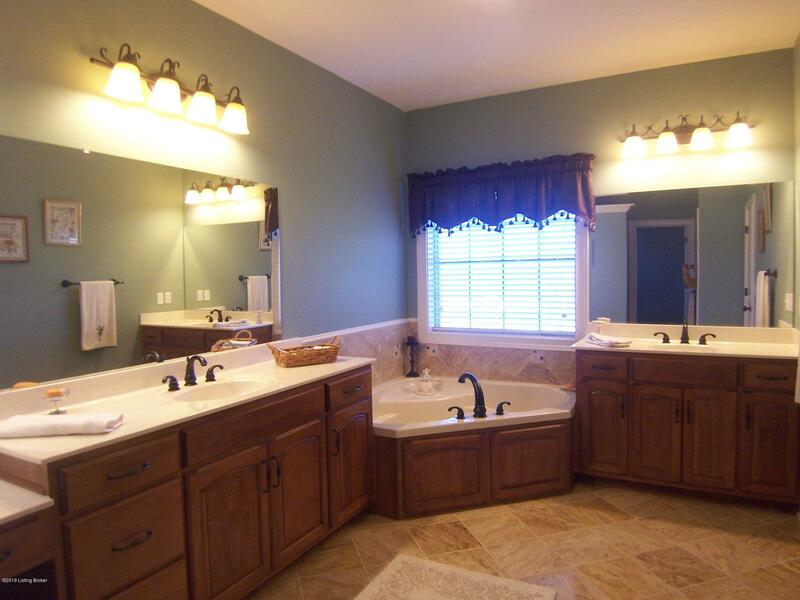 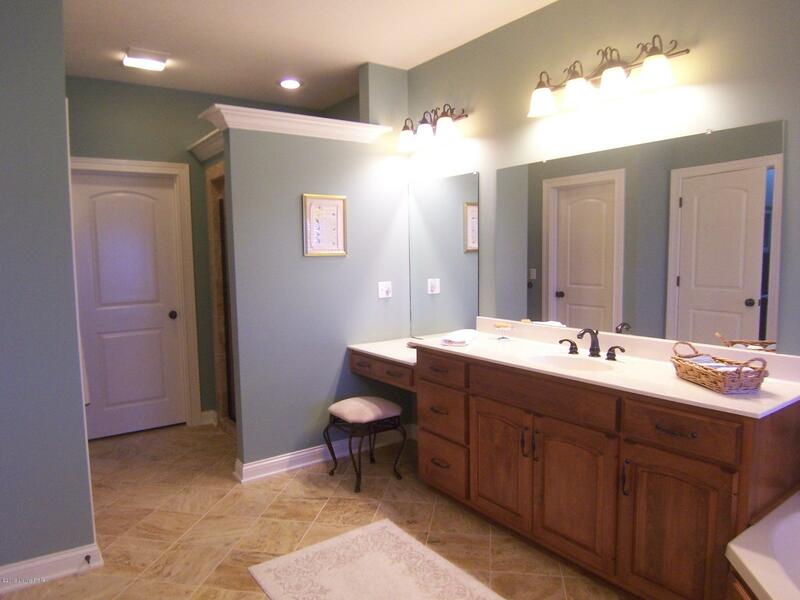 Master suite w/ his & her vanity sinks, jacuzzi tub & separate tile shower. 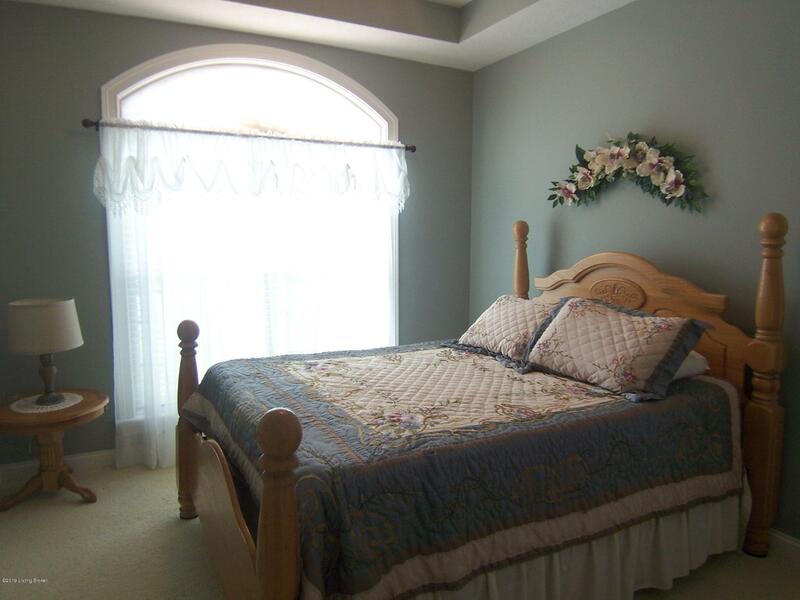 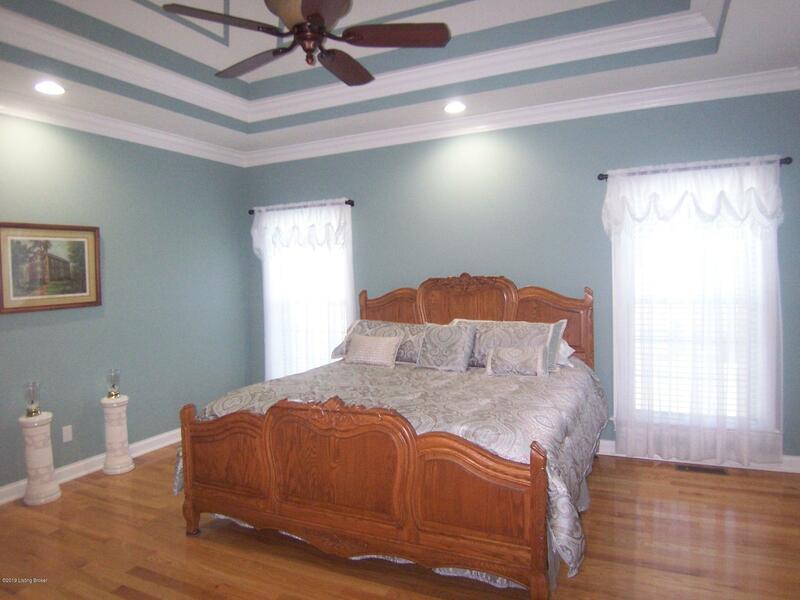 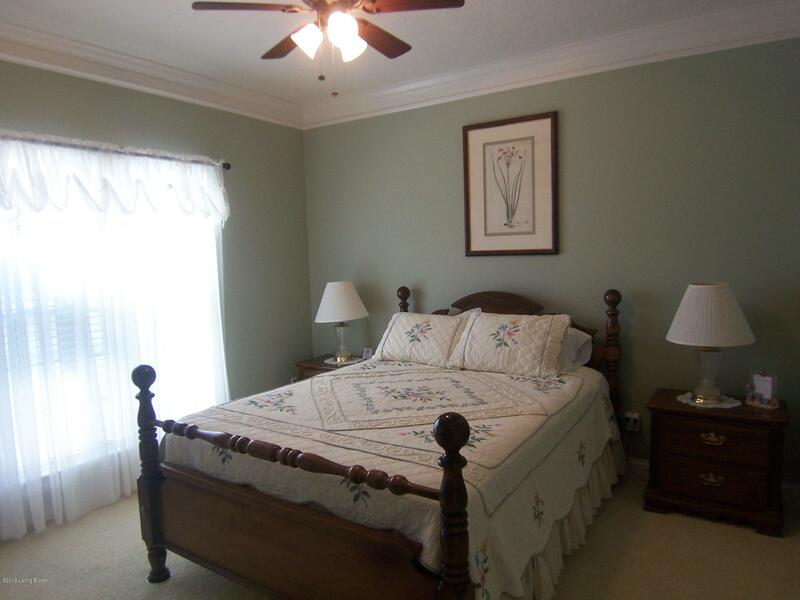 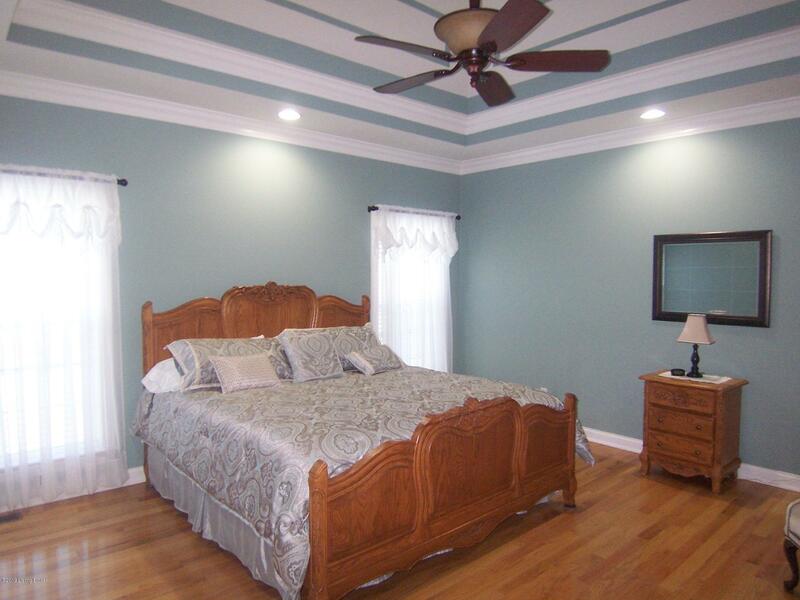 Two additional Bedrooms & 1.5 BA. 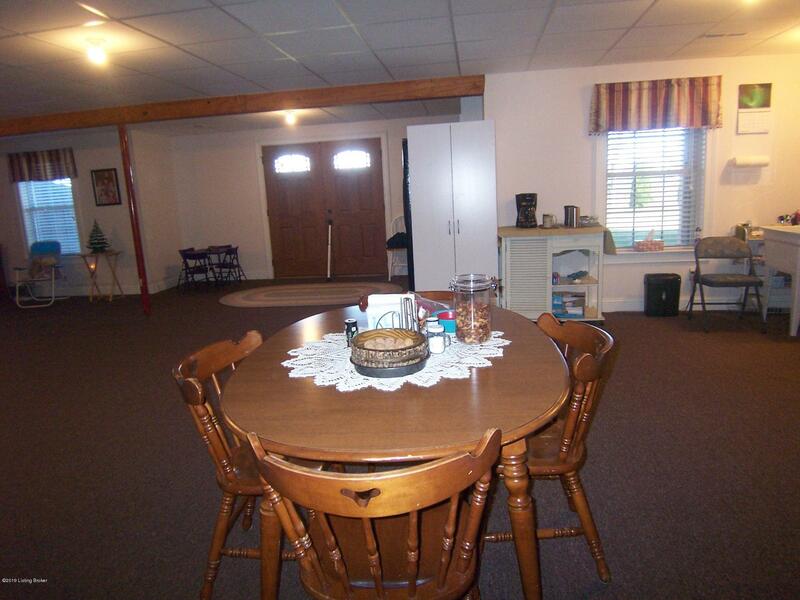 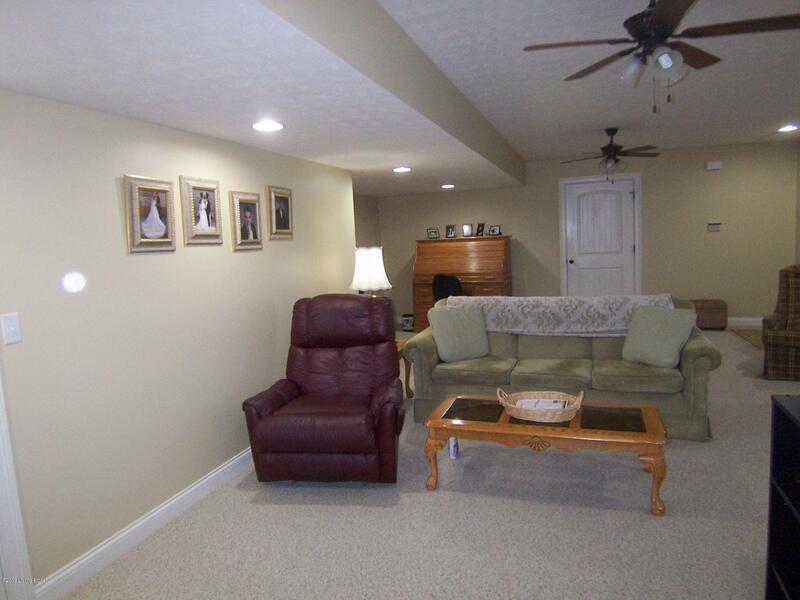 Basement houses large Den, 4th Bedroom and full Bath. 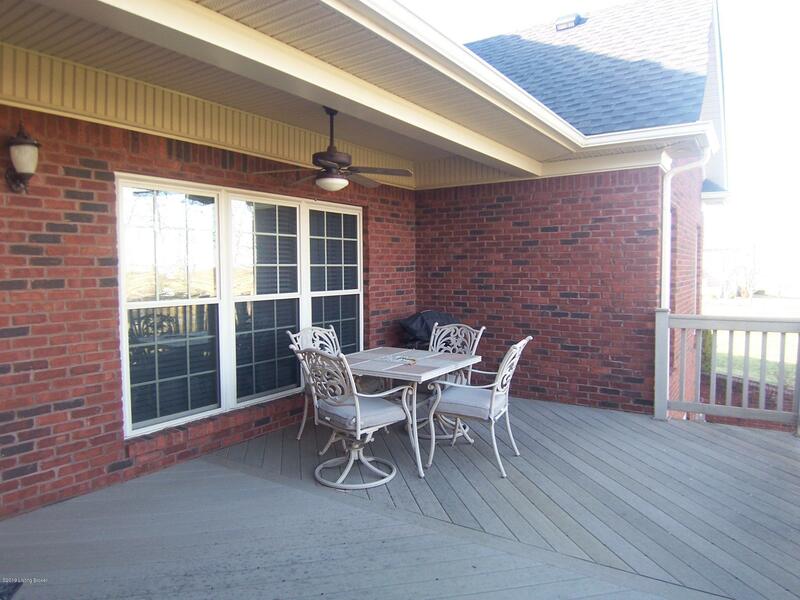 Great rear deck & lower level patio for outdoor enjoyment. 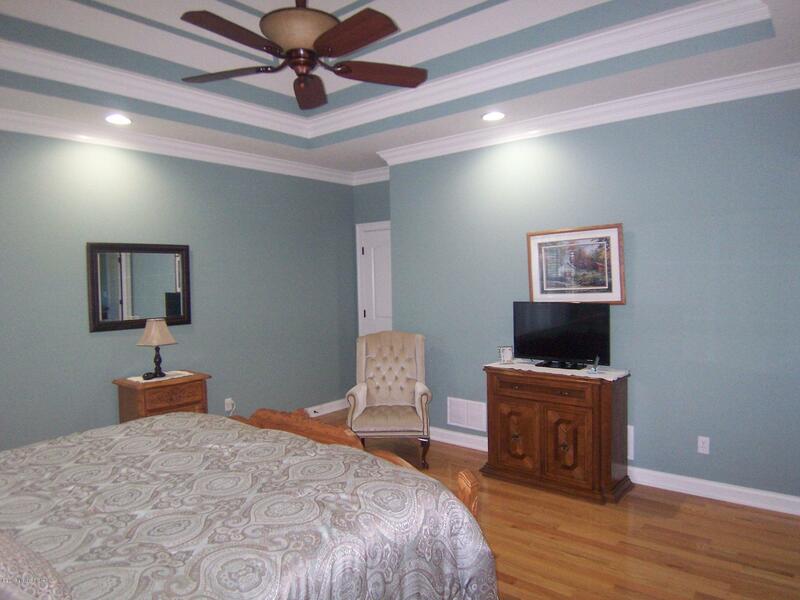 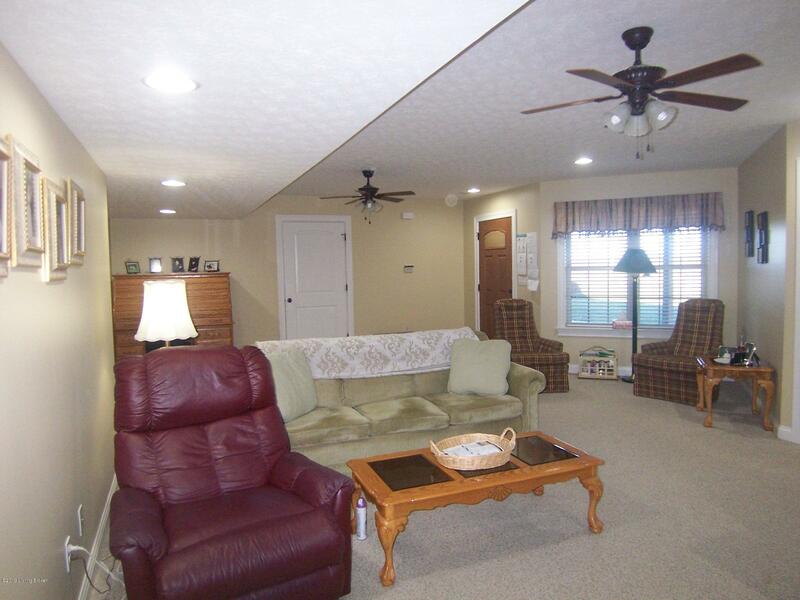 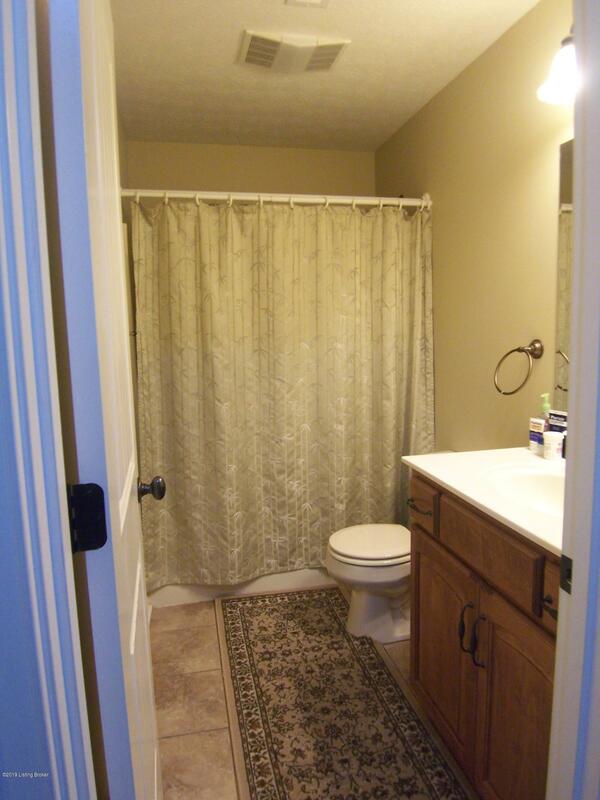 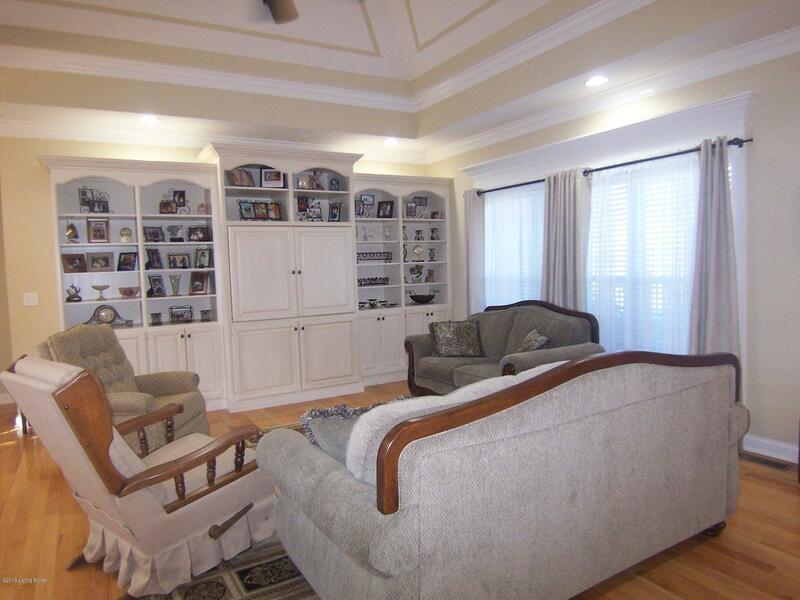 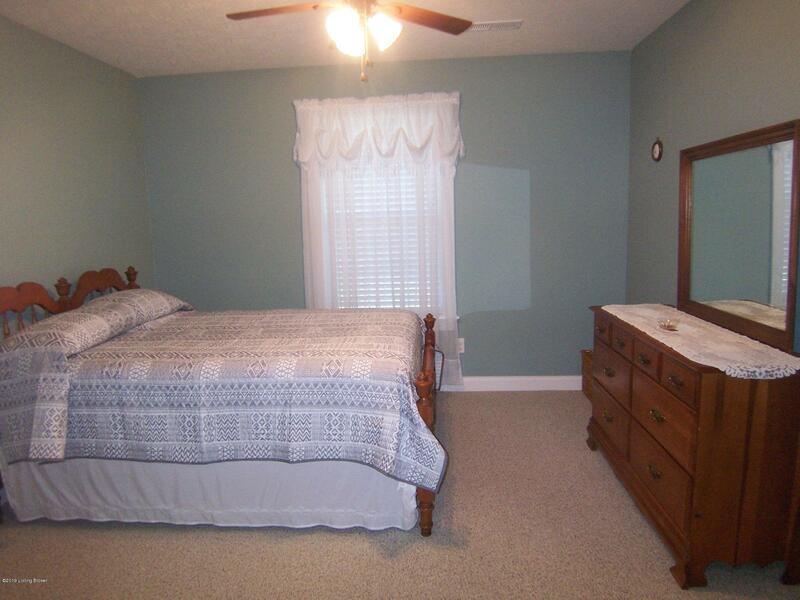 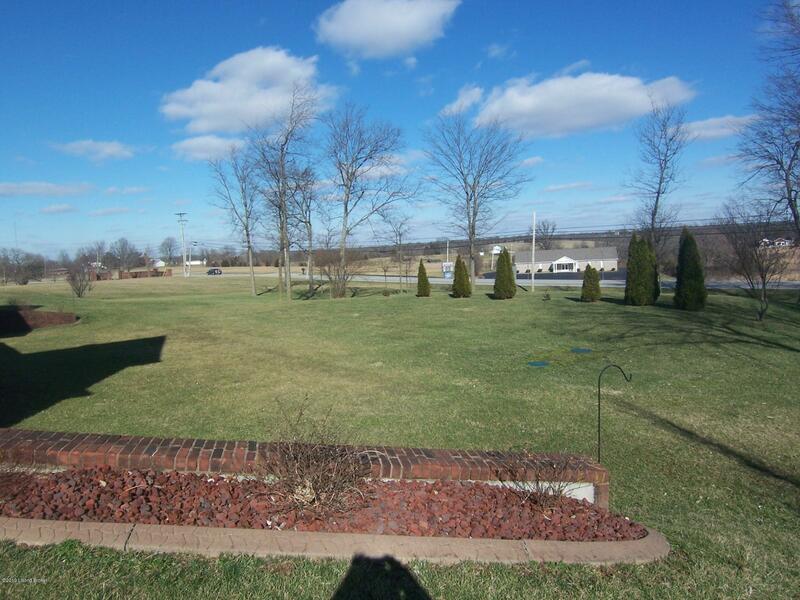 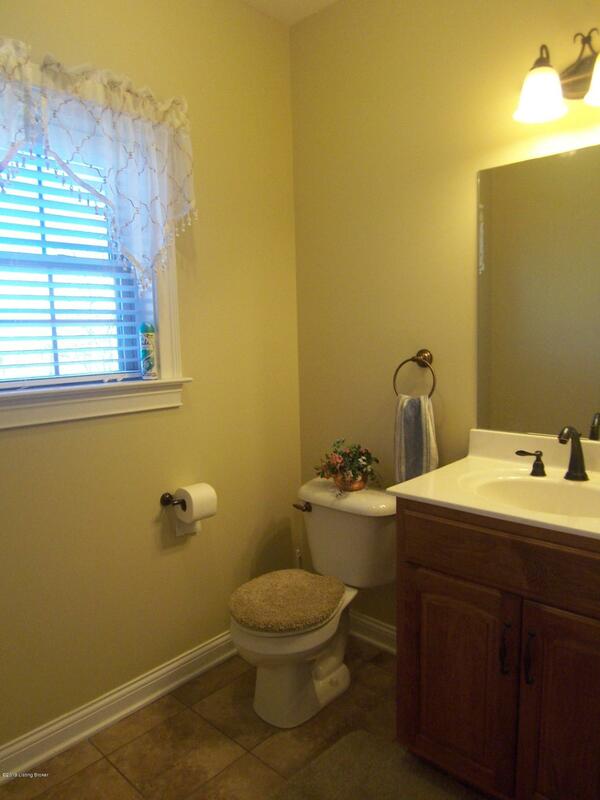 Near all the amenities of town & great commute location location via 31w.